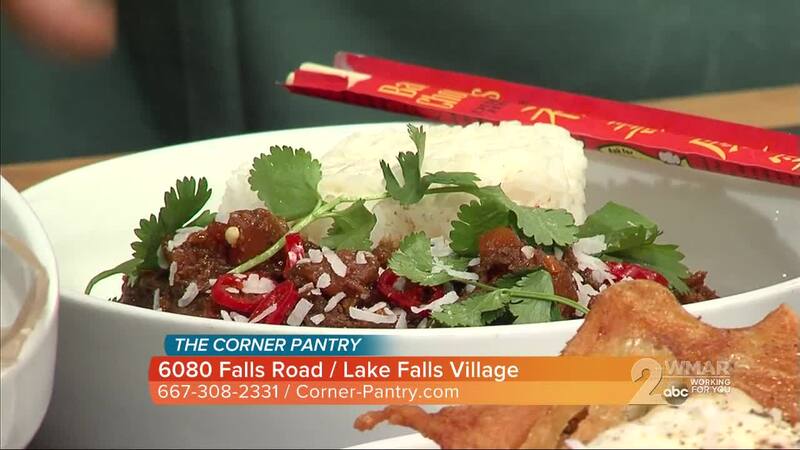 Celebrate the year of the pig with The Corner Pantry! It's the year of the pig, and Cornet Pantry is combining their 5 year anniversary with their second annual Chinese New Year pop up for the best party around! On Tuesday, February 2, enjoy Asian and pork inspired dishes like pork belly, chicken fried rice, spring rolls and more. The event runs from 11am-5pm, but be sure to show up early - last year's event was the restaurant's busiest day ever! Can't make it to the pop up? Stop into the Corner Pantry anytime for their modern British inspired menu.